Rasa Floors gathers personal information from you in order to provide superior service, communicate offers on merchandise and services that we believe will be of interest to you, customize our communications to you, administer our business, and improve your shopping experience. The following are examples of the personal information we gather from you. Purchases — When you place an order, you give us your name, address, phone number or e-mail address, or both, plus payment information. Non-Purchases — There may be instances when you are not making a purchase at Rasa Floors and you give us your name, address, phone number or e-mail address, and where applicable, payment information, or when somebody else gives us your name, address, phone number or e-mail address, and where applicable, payment information. Some situations when this may occur are if you return or exchange merchandise.  E-mail updates — When you subscribe to receive Rasa Floors e-mail updates featuring exclusive offers (like free shipping), product news, or special discounts, we require your e-mail address. You can unsubscribe anytime. We ask you for certain kinds of personal information in order to provide you with the services you request and to process and deliver your order. We also may use your personal information to provide you with customized communications and keep you updated on the latest promotions or products that may interest you. In addition, our site uses “cookies.” Cookies do not gather any of your personally identifiable information. They do allow us to provide you with a more personalized shopping experience and enable you to fully interact with and complete your transaction on our site. “Cookies” are small data files that one of our servers sends to your computer via your Web browser when you connect with our Web site. Their primary function is to help us remember you by tracking your browsing sessions, which enables us to collect non-personally identifiable information (such as your IP address, browser type, and domain name, etc. ), and provide you with a more relevant shopping experience. If you have any concerns about leaving cookies on your computer for extended periods, you can delete them using your browser preferences or privacy menus. In order to ship and track merchandise, we make your name and address available to certain companies that help us provide you with those services. 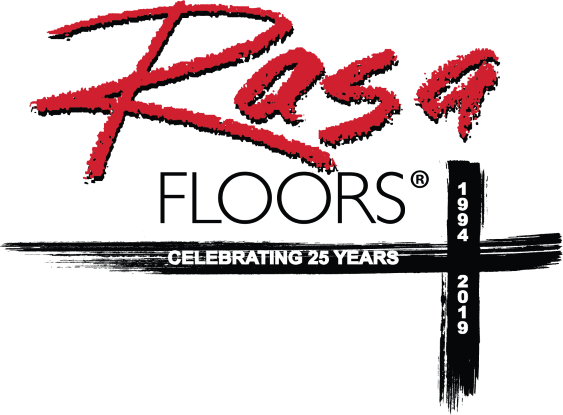 If you do not want to have your name shared with non-affiliated companies, or if you no longer wish to receive Rasa Floors catalogs, e-mails, or telephone calls regarding new products and services, please call 972-242-6666. You can also contact us via e-mail at info@rasafloors.com. Please include your name and mailing address in the message. If you would like to no longer receive e-mails from Rasa Floors, please unsubscribe or click on the “unsubscribe” link included in all e-mails sent by Rasa Floors.